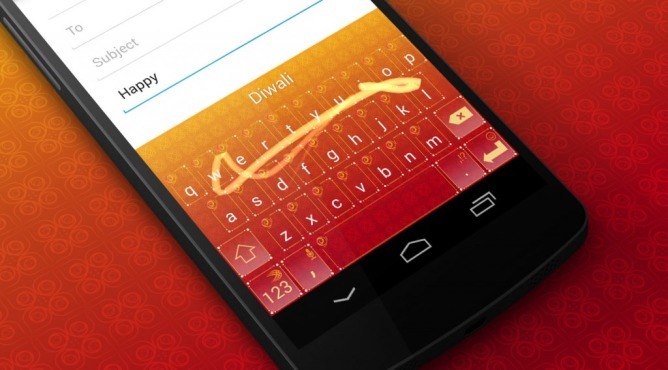 On a similar note, SwiftKey has produced a special Diwali theme into its store. 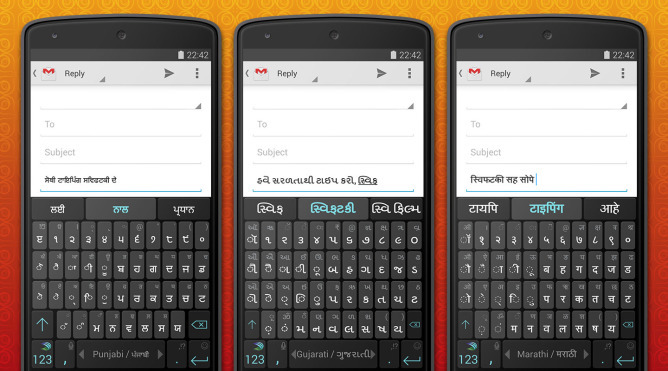 The theme probably won't blend in well with the rest of your phone's UI, but it's bright and colorful, just like the holiday. If you're a VIP member, you can share any feedback you have to the provided forum. Hit up the source link for more information.